Born in Mirecourt in 1837, Jean-Joseph Martin began his apprenticeship early to provide financial support to his family after his father's premature death. 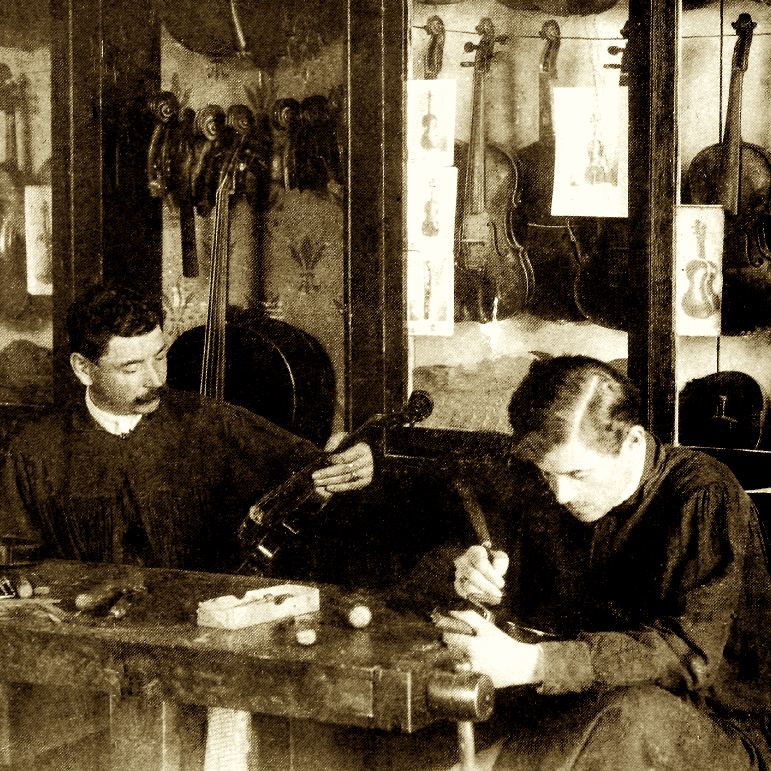 At 21, he moved to Paris to work for Jean Baptiste Vuillaume, lacking even the funds to travel there by coach. He walked the 230 miles over 10 days. 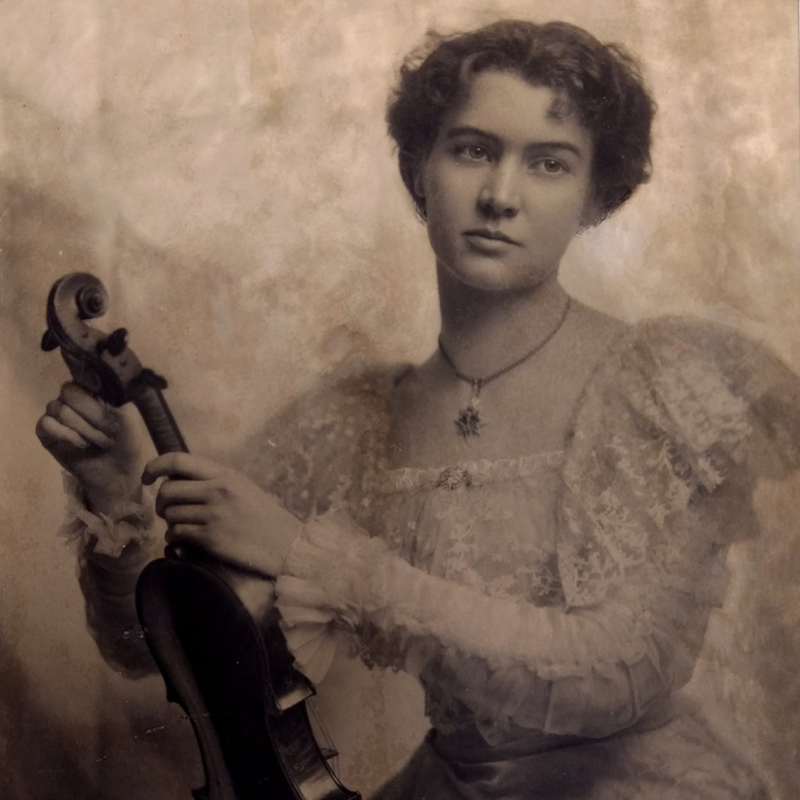 An eager and competent ...Read More craftsman, his Vuillaume-model bows of this period quickly became among the best ever produced for the firm. 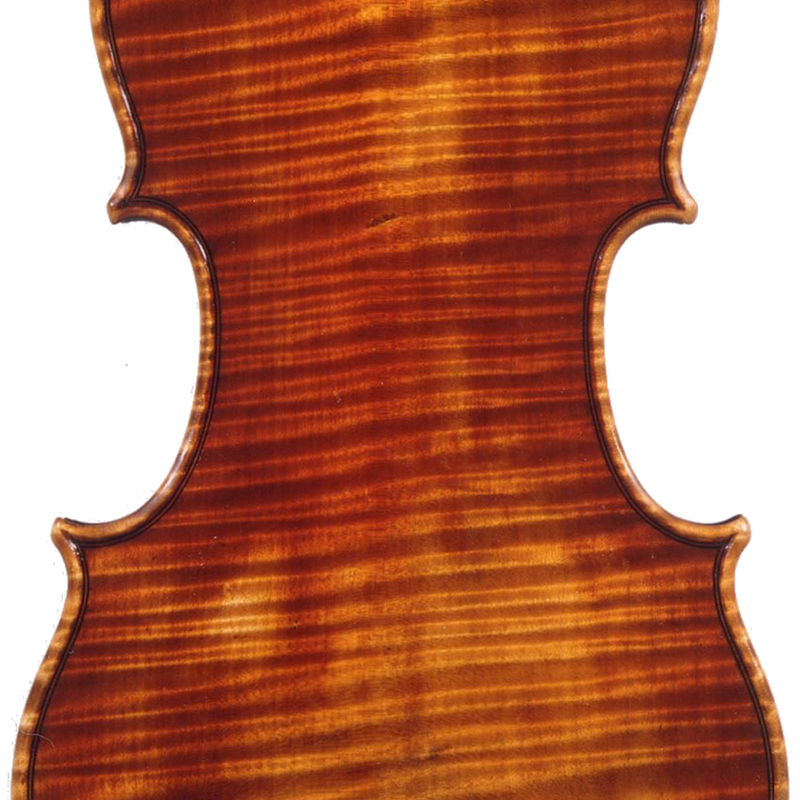 - The auction record for this maker is $25,000 in Apr 2012, for a violin bow. - 137 auction price results.